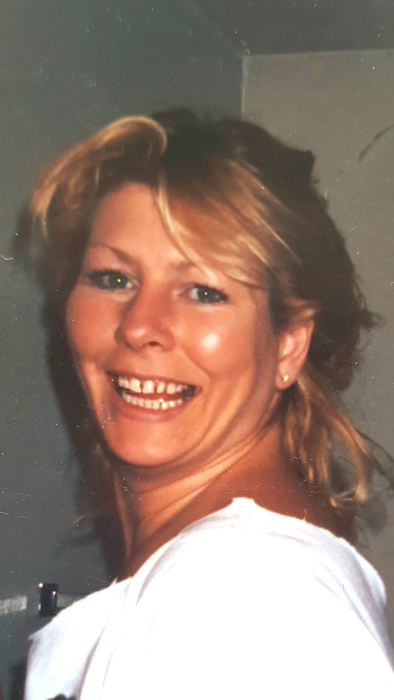 It is with profound sadness that we announce the passing of Susan Lavallee, with family by her side, on Saturday, April 6th, 2019 in Portage la Prairie, MB. Sue fought a battle with cancer that only she could pull off. Words can't describe the loss. She had a special connection with each and everyone of us, her love for friends, family and especially pets was immeasurable. You never had to guess where you stood with Sue, she was a straight shooter with a big sense of humor. She made the best bread, pizza and sandwiches in the land. And speaking of pets, her naming conventions were one of a kind. She loved jerseys, caps, horses and everything in-between. Her grandchildren meant the world to her. Thank you to the Cancer Care team and Shopper’s Drug Mart Pharmacy here in Portage la Prairie for your support and care. Sue very much appreciated every one of you. See you on the beach with Steve, Mom & Dad and Pat. Love you Babe and miss you too the moon. In lieu of flowers donations can be made to Central Plains Cancer Services, 318 Saskatchewan Ave. E, Portage la Prairie MB R1N 0K8. As per Susan's wishes there will be no formal service.